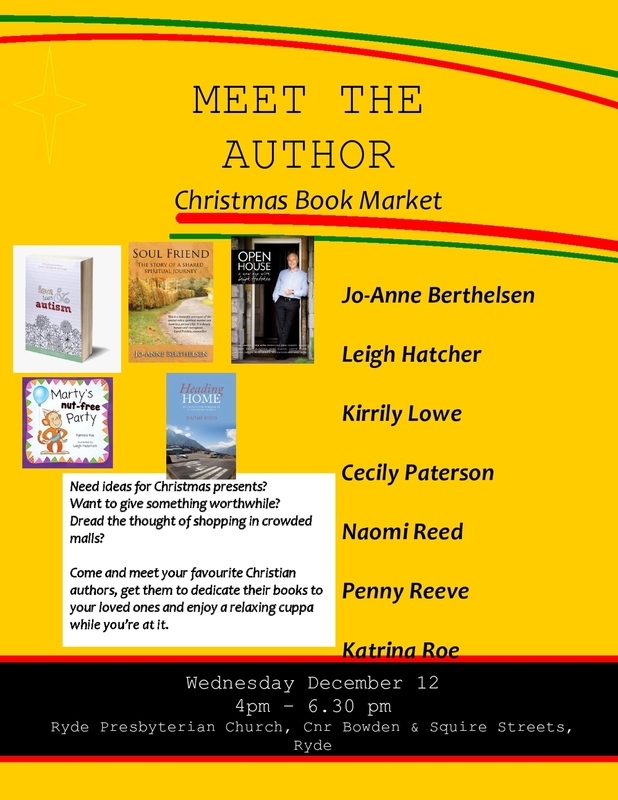 I'm taking part in this Christmas book market on December 12 in Ryde, Sydney. Come say hi. I'd love to meet you, and you can do some Christmas shopping too!